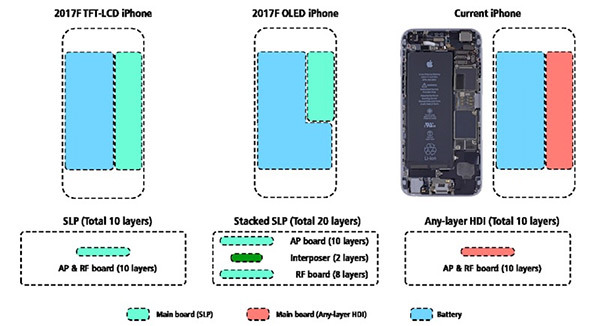 Prominent KGI Securities analyst Ming-Chi Kuo is back once again with yet more iPhone 8 predictions, this time professing that Apple’s next-generation smartphone will adopt a stacked logic board setup in order to maximize the battery life provided to users. From an aesthetic design perspective, this shouldn’t really change much, but it will potentially result in the 4.7-inch iPhone 8 having comparable (or even more) battery life to Apple’s current 5.5-inch iPhone 7 Plus flagship. This – if true – will be a huge jump from what Apple has been providing us with thus far. The KGI Securities analyst has a particularly impressive record of predicting Apple’s future plans, both in terms of updated product design and new product releases. One of the things to take into consideration here is that an OLED display is actually a lot more power-efficient, and therefore battery friendly, compared to a device with an LCD display such as all the iPhone models to date. That in itself could mean that Apple’s 4.7-inch iPhone 8, with its new internal design and logic board, could provide a battery performance that goes well above and beyond what is currently being experienced with the larger iPhone 7 Plus model. That device currently has a 2,900mAh cell integrated into it, but it could be outperformed with the new technical DNA of the next-generation iPhone. We’re sure that more will come into the public domain about this as time progresses, but for now, as things stand, all of the speculation points to an extremely impressive iPhone 8. 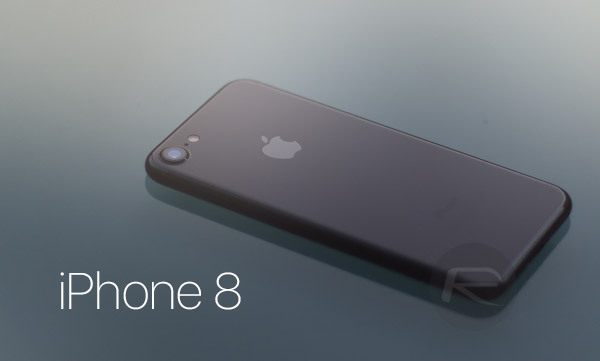 Had the 6+….on a contract and staying on it… time to upgrade this fall. Can’t wait. AppSync for ios10 already in cydia! Although this is true, it has nothing to do with the article. If you are going to update AppSync Unified, make sure it is from Karen’s Pineapple Repo and you are downloading the right version.